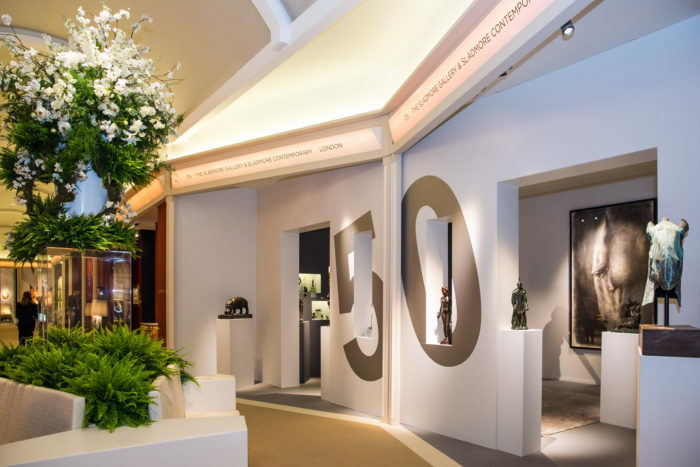 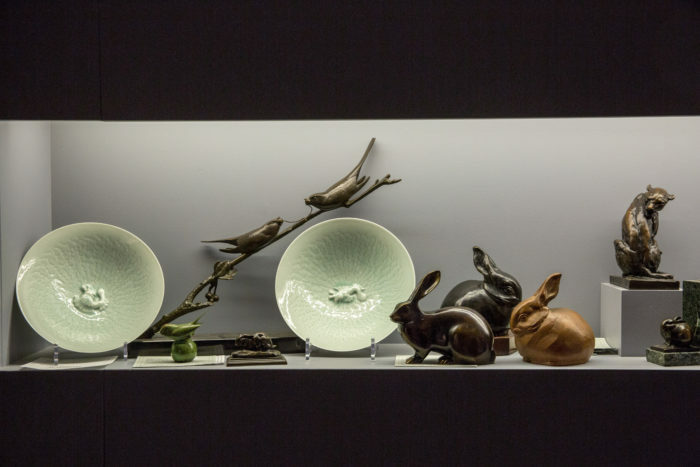 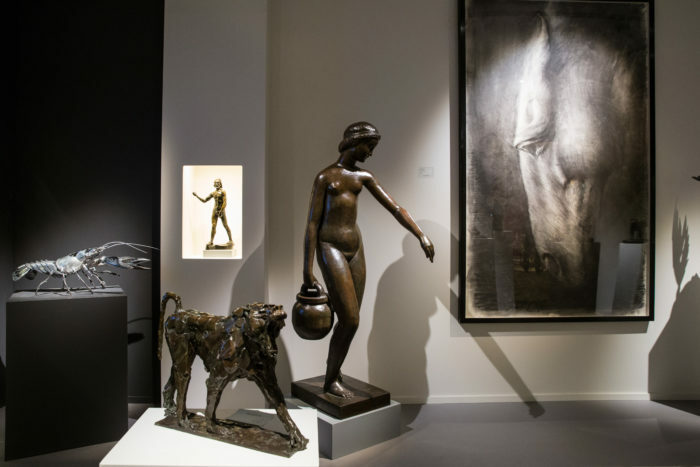 Masterpiece is London’s leading international fairs for art, antiques and design and an essential event in the capital’s busy summer art and auction season. 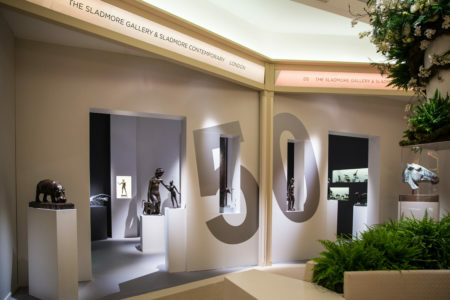 This year, the Sladmore Gallery and Sladmore Contemporary are to collaborate, presenting an exhibition which celebrates the 50th anniversary of the gallery. 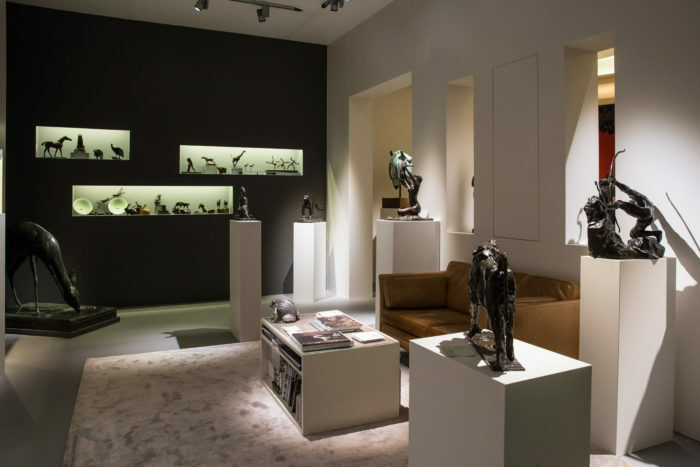 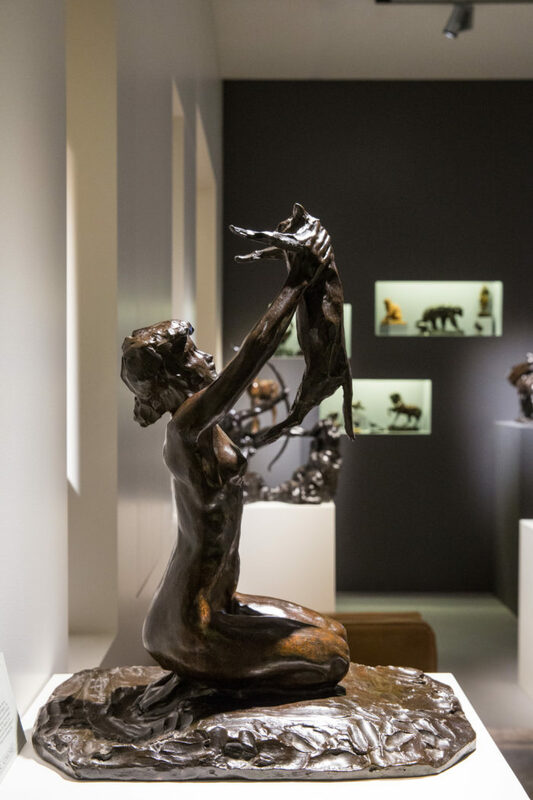 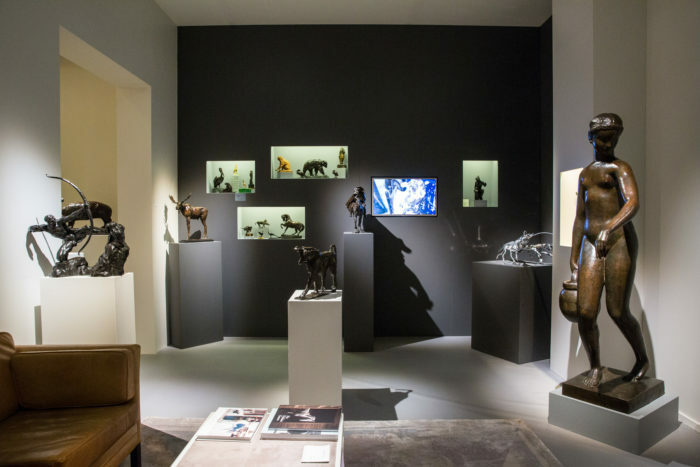 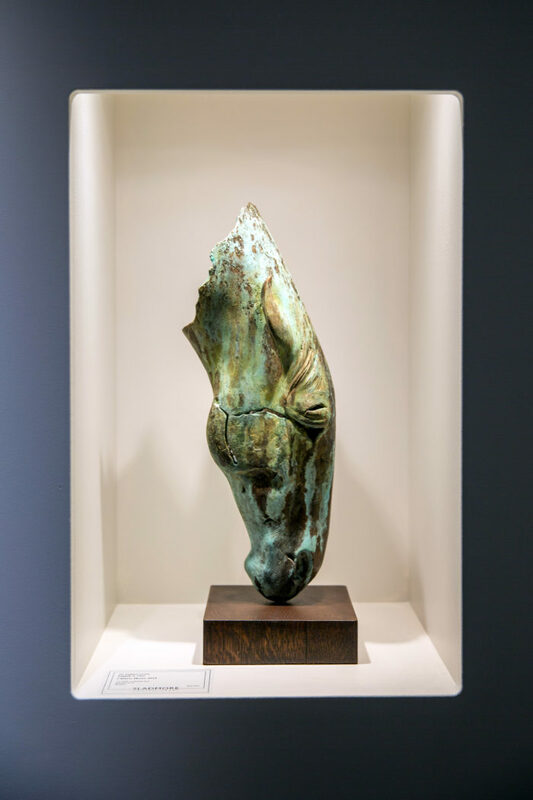 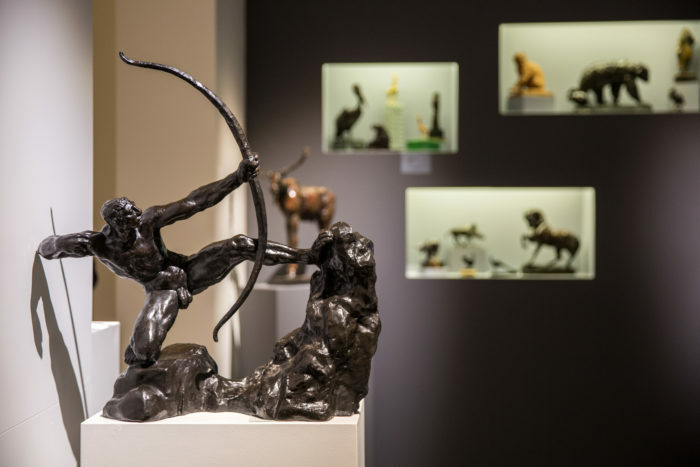 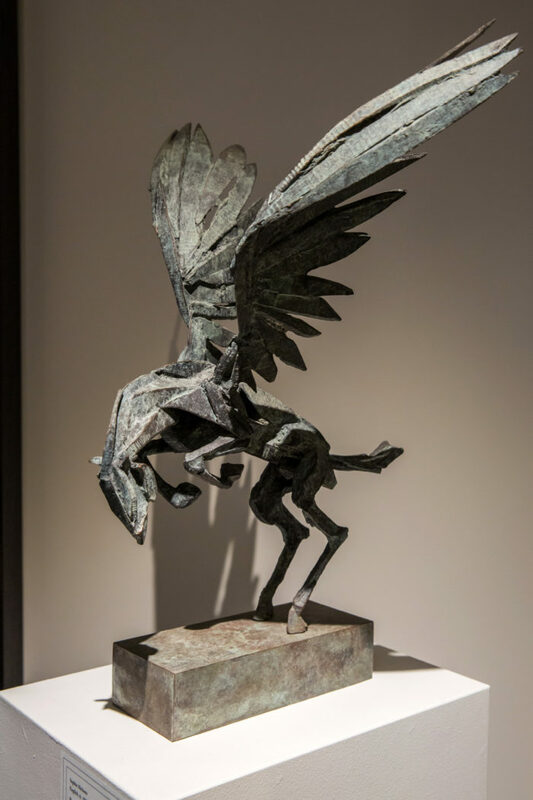 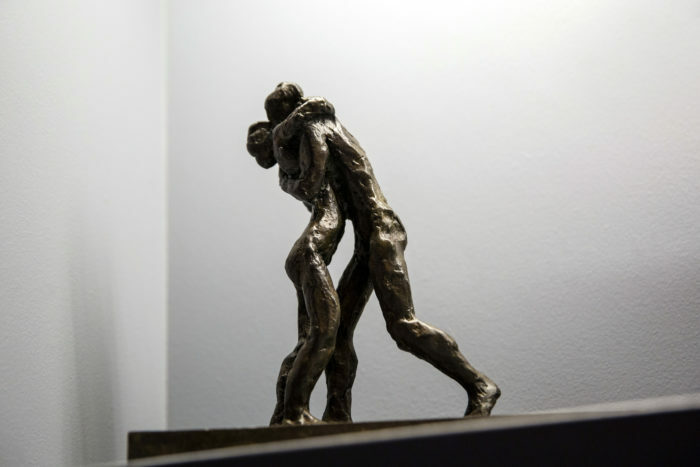 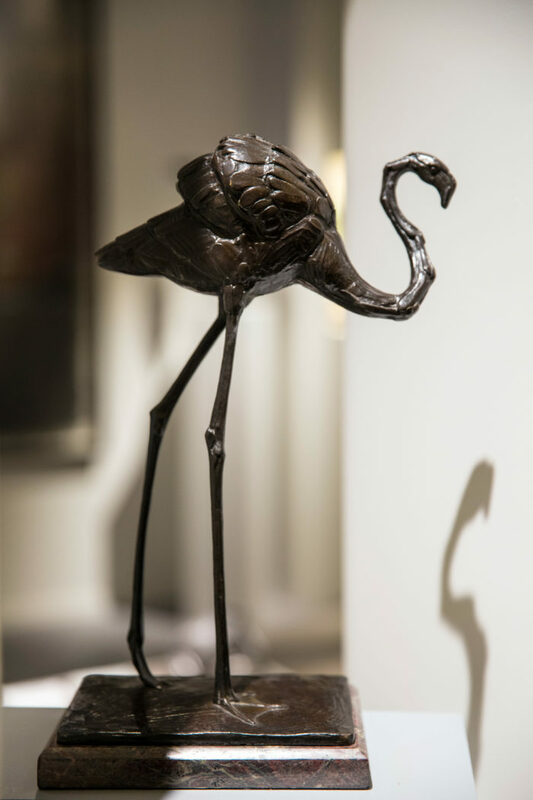 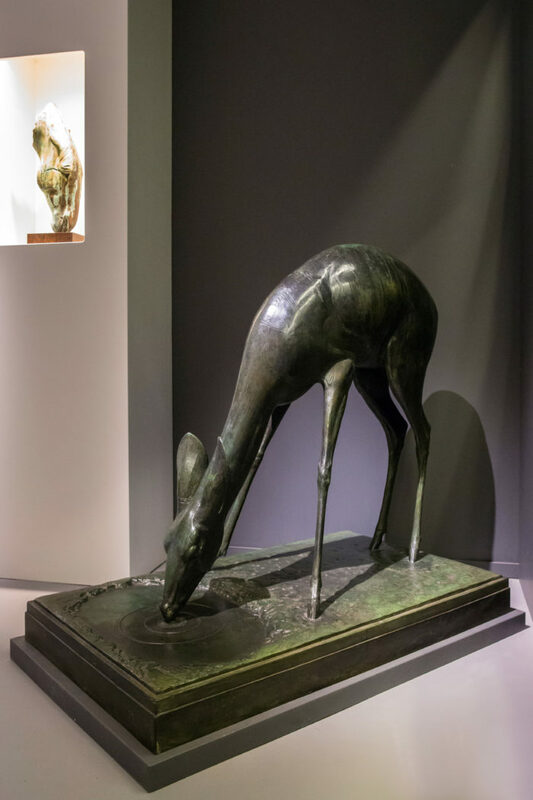 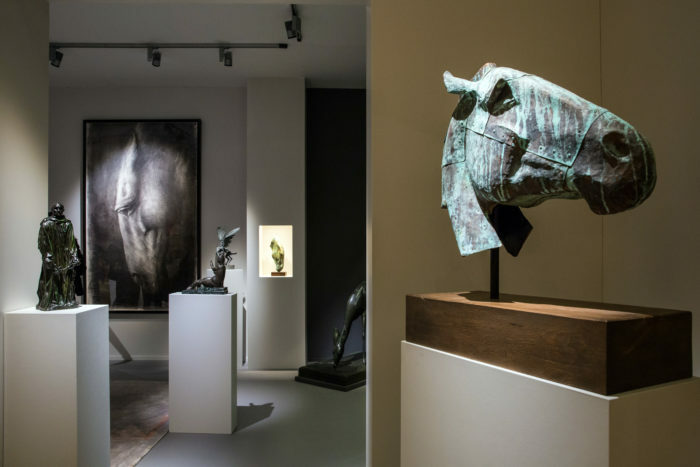 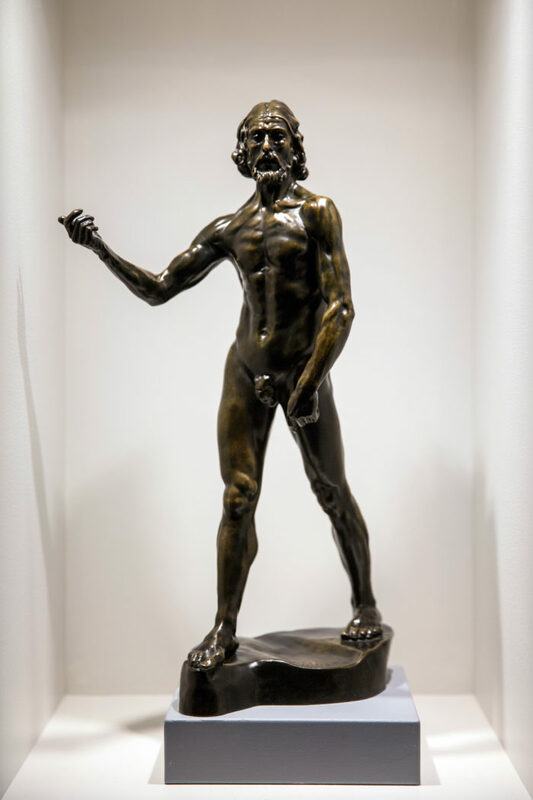 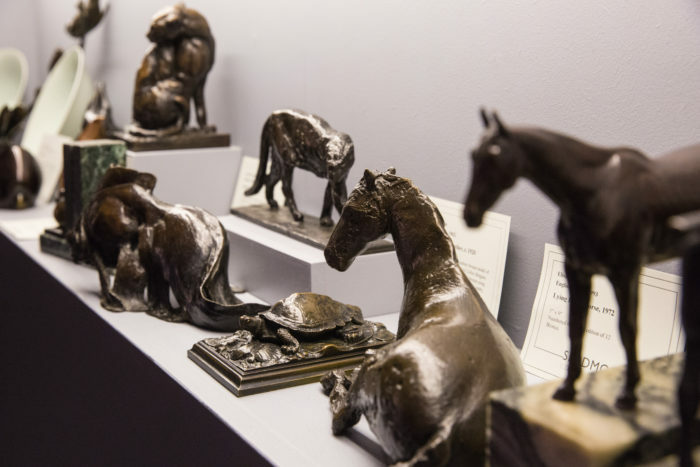 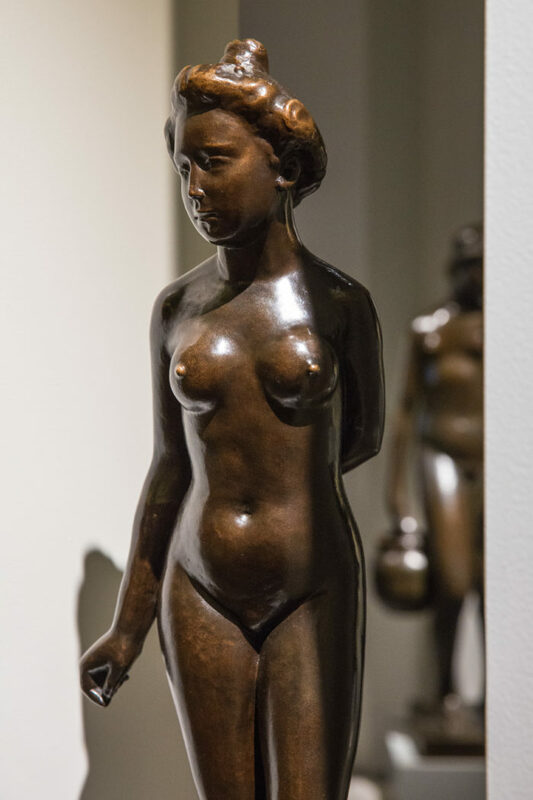 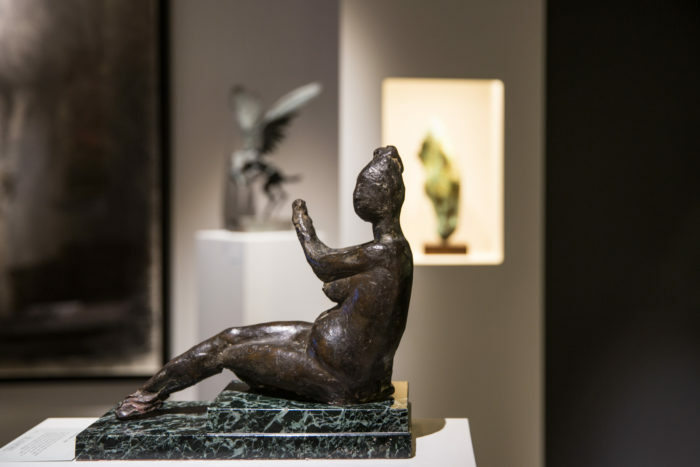 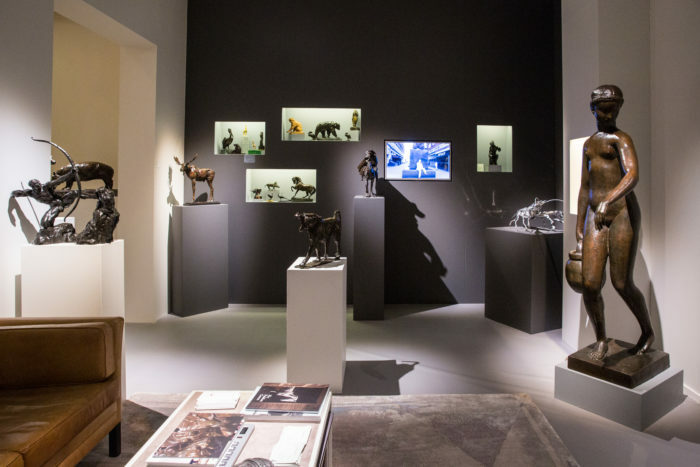 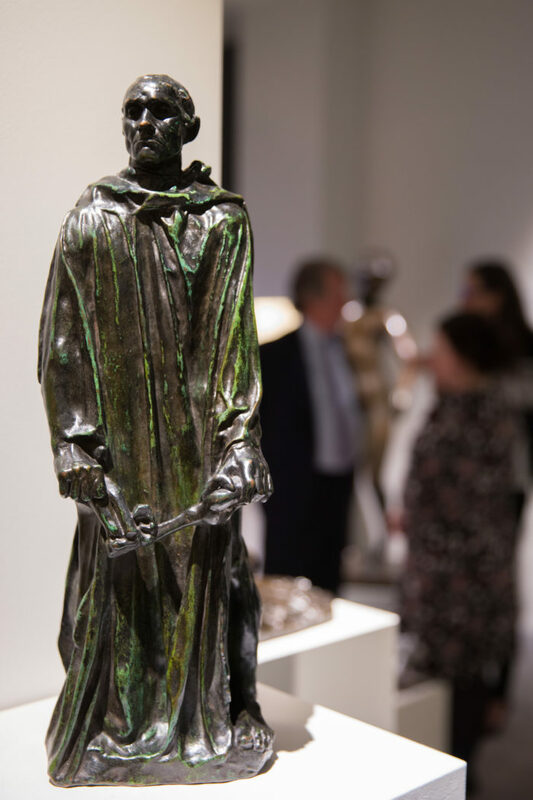 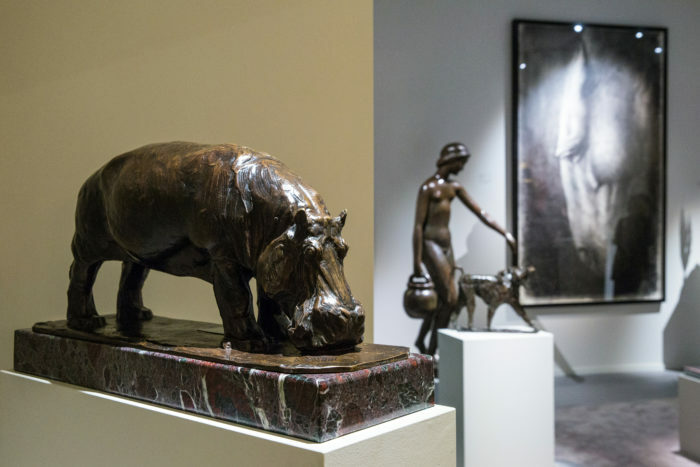 On show will be museum-standard pieces including Rodin’s Jean d’Aire, a lifetime cast of one of the Burghers of Calais and Rembrandt Bugatti’s Hippopotamus Grazing amongst many others.